Apple has just released their latest version of iOS which is iOS 11.0.2 but already we can see that there are lots of users who are complaining about problems and are looking for instant answers from Apple. 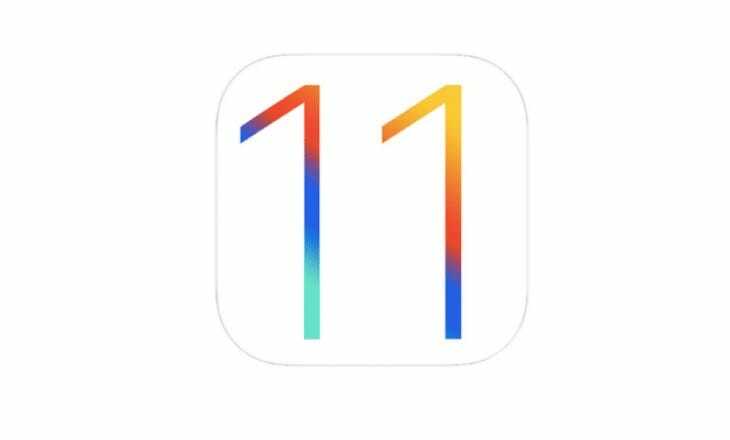 We have created this page so you can quickly check what common iOS 11.0.2 problems there are and to see if other users are having the same problems as you so you can get to the root of the issue. – In Messages â€˜unreadâ€™ flag isnâ€™t changing to â€˜readâ€™. Have you experienced any of the same iOS 11.0.2 problems on Friday April 26, 2019 as mentioned above? If you have a new problem let us know before and we’ll see if there are any fixes for you. How bad is battery life right now for you, as this seems to be the biggest complaint yet again on older devices running iOS 11. All my apps are disabled. I cannot even reset or power off my phone but i am able to use the swipe up and swipe down option to see my messages in the notification bar. other than that my phone is useless. I have to use the voice to text to get a text message out. I might as well switch to samsung if this does not get fixed. there should not be a reason why i would have to get an iphone 8 or X to be able to use apple. very dissapointed. battery life is a joke on iOS 11.0.2 on iPhone 6.. do not update!! just updated and I’m having the same keyboard lag on my iPhone 7 has mentioned above.. any help? ?